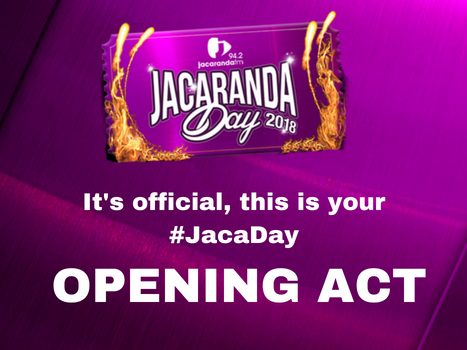 We received thousands of entries for the coveted opportunity of opening up Jacaranda Day on 2 June. With so much talent, it was unbelievably hard for our #JacaFamily to cut down the entries to just five finalists and so we asked you to vote. The results are finally in and the winner is Lillia Lessev! You'll get to see your favourite acts live on 2 June. You do not want to miss out on these hot acts. Get your ticket here to join us at the Monument in Pretoria for the hottest event of the year. For all the do's and don't for this year's event click here.